Kyle Nelson Customs is a family owned and operated business. We are located in Pratville, AL. We offer services like: custom countertops, cabinets, kitchen and bath renovations, tile and more. 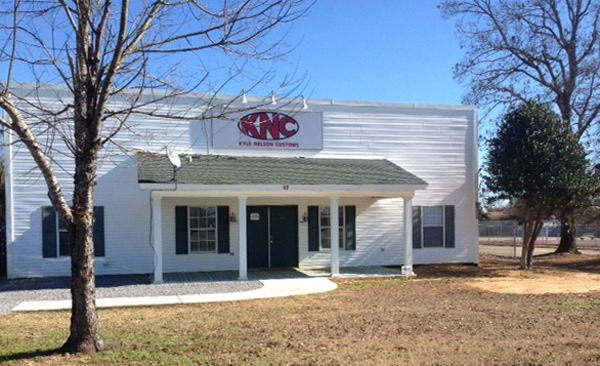 We now have a new showroom located in Millbrook, AL. Stop by and check out our wide selection of custom granite countertops. Looking to renovate your kitchen or bathroom? We can help with that as well. Special Holiday Gifts and Stocking Stuffers!